Clematis 'Comtesse De Bouchard' is an easy to grow, very free flowering, non-evergreen climber. Masses of lovely mauve, rosy-pink flowers cover this delightful plant from June to September. 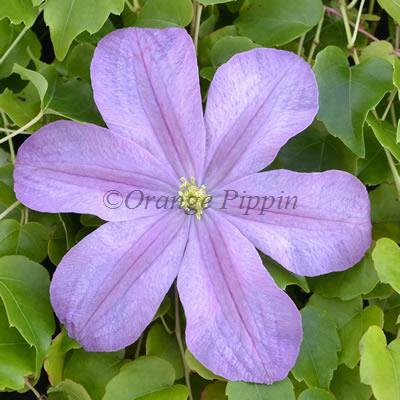 This Clematis can be grown in any aspect of the garden, trained against a trellis, fence, wall, pergola, planted in a container on the patio for a splash of colour supported by an obelisk, and is also an excellent variety for ground cover to be allowed to ramble away within the flower border. Clematis 'Comtesse de Bouchard' was raised by Francisque Morel of Lyon, France and was named after the wife of Comte de Bouchard who gardened at Chasselay in the Rhone valley.